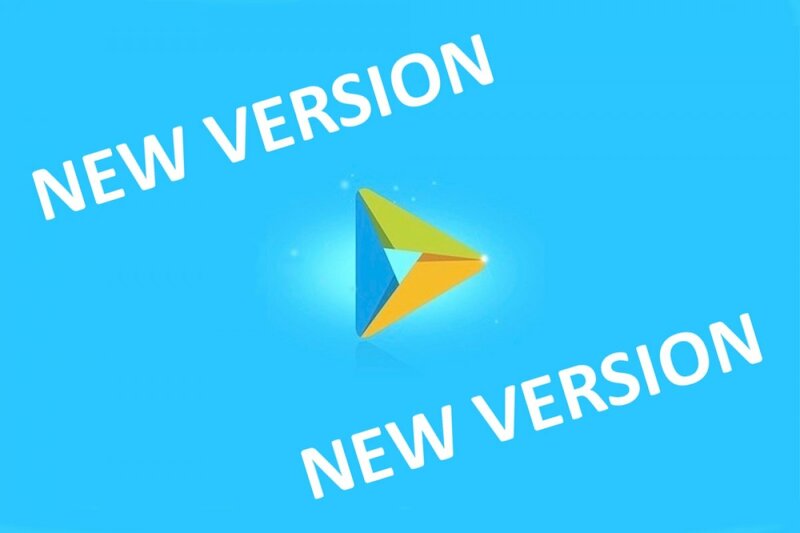 To update You TV Player, we have to download and reinstall the APK on our smartphone or tablet since the app doesn’t offer us from its menu the possibility to check whether there’s a new version available. It doesn’t update automatically like the rest of applications downloaded from the Play Store because this app doesn’t sync to Google Play Services. From the application’s options menu, you can check which is your version and compare it the official one. By visiting Malavida: here we’ll always offer you access to the latest version of the application as well as telling you about any new updates, tips or functions included in the development. By following the project’s social networks: both Twitter and Facebook are the channels that developers use the most to inform their followers about any update regarding the how the application works. By checking alternative application stores that also offer You TV Player as they also publish the app’s changelog. Remember that to be able to install the application once again, you’ll have to make sure that your device is configured to allow the download of apps from unknown sources. You can check it out for yourself in Settings and going to the application management menu. Another thing to bear in mind is that each new version downloaded to your device will remain in the download folder, so you might want to delete older versions to make sure you don’t run out of space.